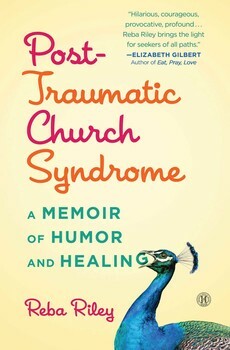 Can You Catch Post Traumatic Church Syndrome? Find out if you have it, too? click on the link below the picture. Posted on 16/08/2015 12/03/2016 Categories church, faith, God, growth, http://schemas.google.com/blogger/2008/kind#post, humor, illness, psychology, religion, traumaticLeave a comment on Can You Catch Post Traumatic Church Syndrome?